Silver became gold with the shot that ended a 20-year Olympic gold medal drought and lifted the Americans over their tormenting rival, Canada, 3-2 in a shootout. GANGNEUNG, South Korea — Over the past four years, Jocelyne Lamoureux-Davidson had practiced the move thousands of times. And she had failed thousands of times. It was so intricate, sort of a triple maneuver, a forehand fake, backhand fake and then a quick transition back to the forehand to shoot the puck, all while selling each herky-jerky con with deft skating. 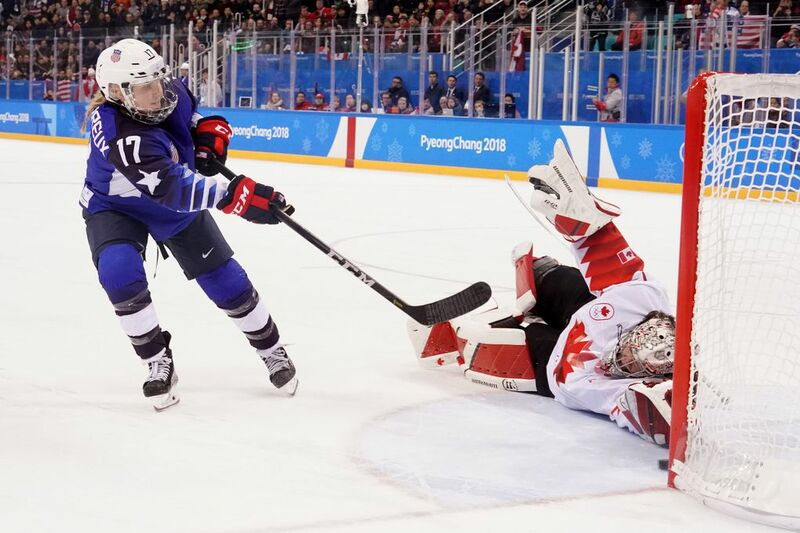 Today, it will be recognized, perhaps for eternity, as the greatest goal in United States women’s ice hockey history, the shot that ended a 20-year Olympic gold medal drought and lifted the Americans over their tormenting rival, Canada, 3-2 in a shootout. 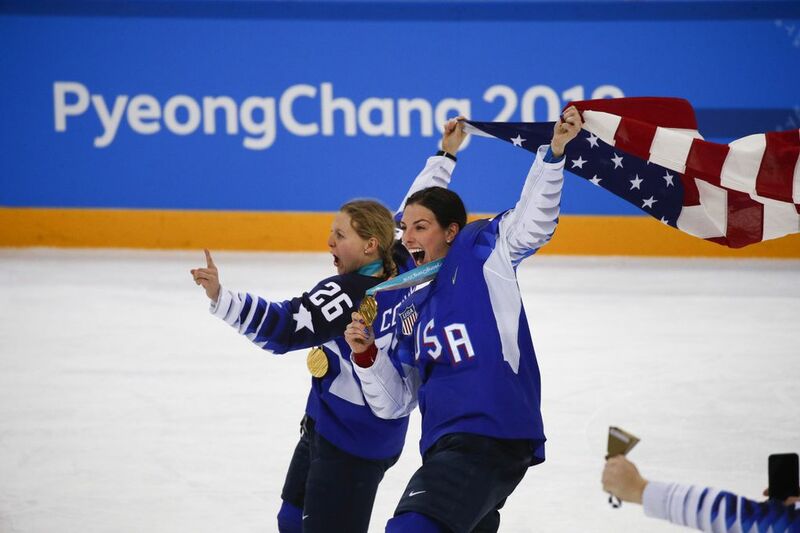 But the triumph was the culmination of too many yesterdays to count, when Lamoureux-Davidson “butchered” her instantly iconic move, when Team USA worked to overcome disappointment and doubt, when it fought for equality and took shelter during a hurricane. Those moments created The Moment. It felt so good because — for a long time, for four Olympic tournaments, for three gold medal game losses to Canada — it hurt so bad. 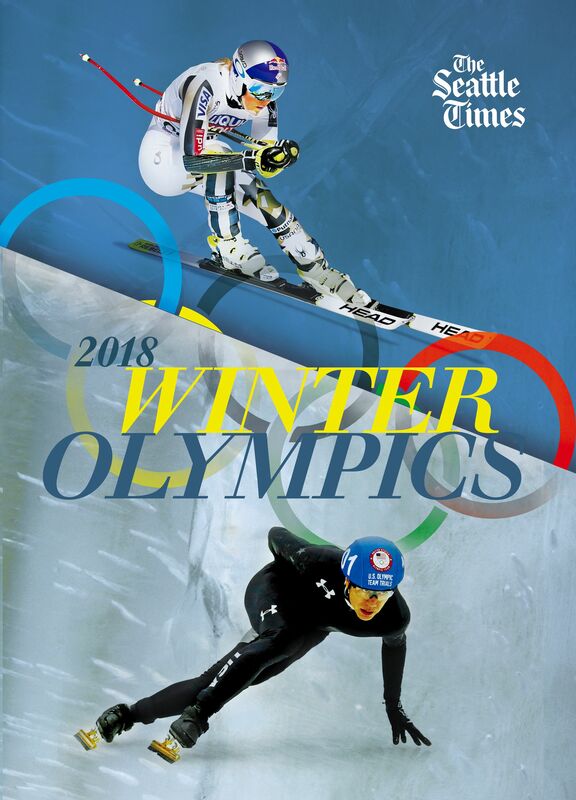 On Thursday afternoon at Gangneung Hockey Centre, the pain and strain of yesterday produced the most glorious thing to happen to the United States at the Pyeongchang Games. Lamoureux-Davidson executed her in-out-in dance to perfection and made Shannon Szabados, who was selected justly as the best goaltender of this tournament, fall on her back. Then U.S. goalie Maddie Rooney, the unflappable 20-year-old, stopped Meghan Agosta, and finally, silver became gold again. It was the 38-year anniversary of the “Miracle on Ice,” but the latest unforgettable classic won’t be remembered as another tale of a plucky underdog. This was about the two giants of the women’s game facing off yet again and pushing each other as only they can. It was a duel that completed regulation tied at 2 and then needed an overtime period and a six-round shootout to declare a winner. It was more than 80 minutes of drama that tested how long and fast the heart could thump without bursting. Elander, the former associate head coach at North Dakota and a current assistant at Ohio State, nicknamed the move “Oops, I did it again.” Yes, after the Britney Spears song. Lamoureux-Davidson made it seem like it should be called “Oops, I did it, at last.” There might be some coy behavior at play. For most of regulation, it seemed like the U.S. was the better team, but Canada stuck to a methodical game plan and played an efficient game. The Americans scored early when Hilary Knight tapped in a puck in the first period. Then the Canadians responded by scoring two goals within five minutes in the second period to take a 2-1 advantage. The lead remained, and the tension grew, until Canada made one mistake in the third. As both teams changed lines with less than seven minutes remaining, Canada let the puck slide into danger, and Monique Lamoureux-Morando — Jocelyne’s twin sister — picked it up and skated free. Only Szabados could stop her. Szabados didn’t. Lamoureux-Morando tied the game. Team USA, a blend of experience and youth, has become a close team. The women emphasized togetherness and belief throughout this journey. Eleven months ago, their bond led to an extraordinary act when they threatened to boycott the world championships because they were upset about their wages and resources. Their deal used to include only $6,000 during Olympic years and no pay during the off years. Their protest led to a new agreement just three days before the 2017 world championships. The hockey players were at the forefront of what has become a large and multifaceted push for gender equality. By using their collective voice, they probably did more to enhance the future of U.S. women’s hockey than beating Canada on Thursday. But they’ll take this victory, too. On the road to gold, they had to wait out Hurricane Irma while training in Florida. Their journey has been incredible. That’s why they wear keys with “FEARLESS” inscribed on them. After she juked Szabados, after she performed the hockey version of ankle-breaking crossover dribble and laced a goal that will outlive even her abundant joy, after she emerged from a pile with her teammates, she raced for the bench, as did her sister, the one with which she has shared an identical hockey dream for a lifetime. And she found that flag, unfolded it and wrapped herself in it. Her twin did, too. They were going to win, even if it required her nailing a Britney-inspired move she had butchered for the better part of four years. “Oops, I did it again” doesn’t exactly roll off the tongue, but who cares? Bet you won’t have trouble remembering it.